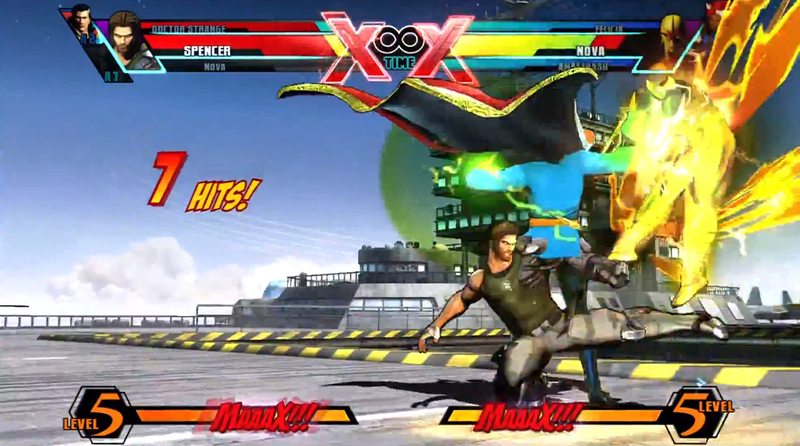 Using the dead snapback glitch, Wolverine Master has unleashed a devastating combo with Spencer and Doctor Strange. Watch the destruction inside. Wolverine Master has posted a new Ultimate Marvel vs. Capcom 3 combo video utilizing the dead snapback glitch. 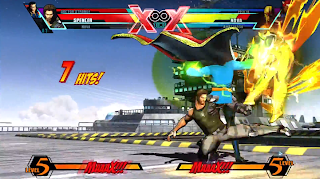 Spencer and Doctor Strange appear onscreen at the same time, delivering a 48-hit touch of death combo.